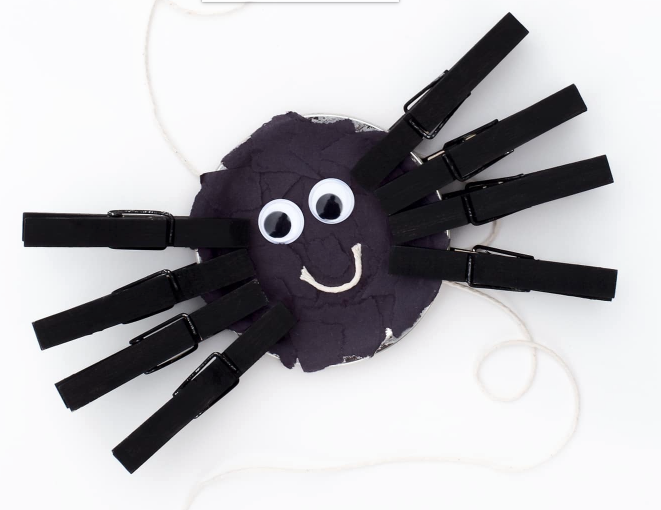 Get festive in your classroom with 15 Halloween spider crafts that you can use tomorrow. 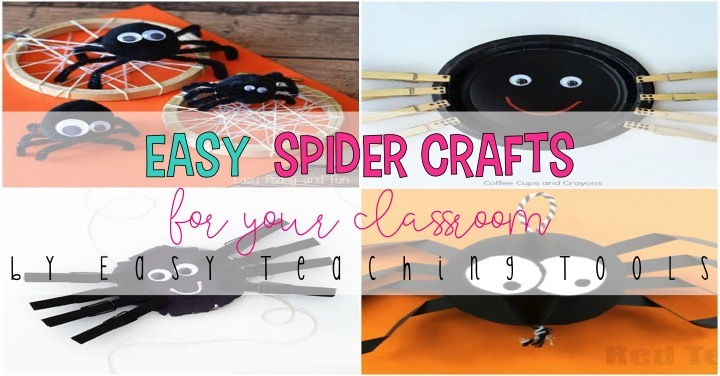 These spider crafts are perfect for a Fun Friday activity, a parent art project, a class party, or your spider unit of study. 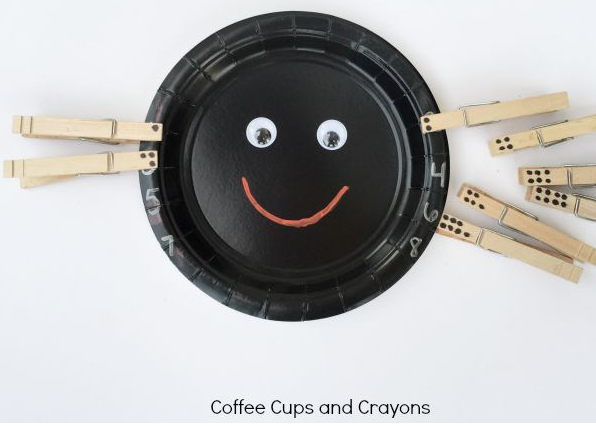 This is an easy craft with supplies that you probably already have in your storage closet. 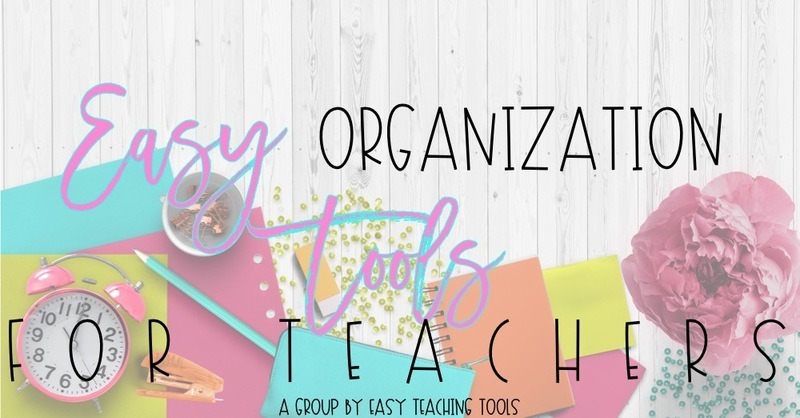 This activity is perfect for any grade. You can use the clips to match numbers, uppercase and lowercase, vocabulary, math problems, and so much more! This art project is perfect for your window or memory book. Make a 3-D spider craft out of paper. These pinecone spiders bring me back to my childhood. These would make a perfect keepsake for a family gift. This craft turns into a yummy snack, perfect for a class Halloween party. These little guys are absolutely adorable. 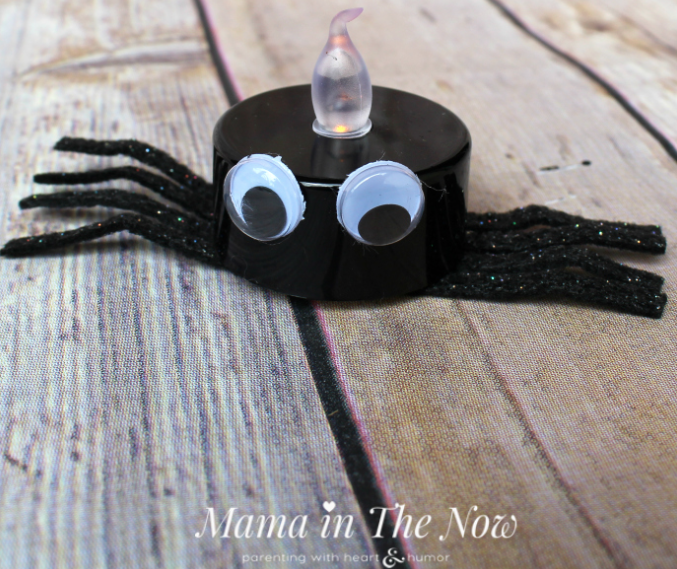 This is a simple Halloween spider craft that would be a perfect window decoration for your classroom. This patchwork spider is easy to make with any of your leftover STEM supplies. Grab bath sponges from the Dollar Tree or Amazon. These would look perfect for a bulletin board display or window! This classic craft is easy to prep. 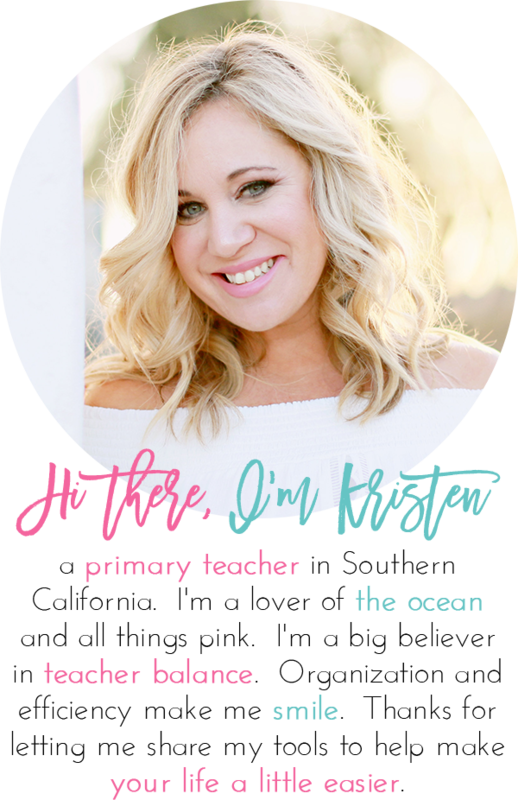 and do with your students. 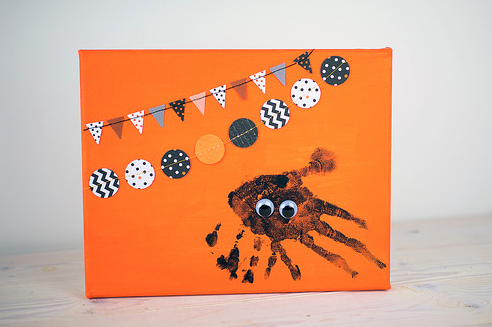 These Halloween Spider crafts will be sure to add some fun into any classroom!